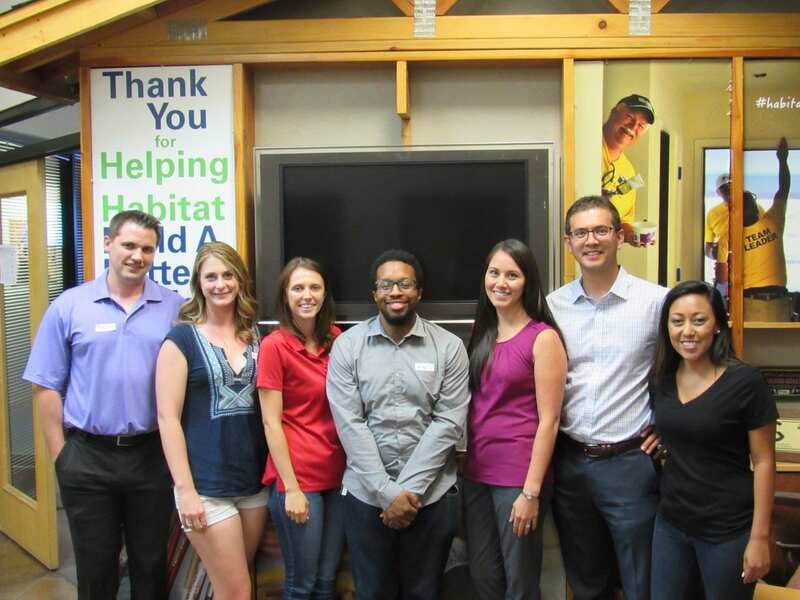 What is Habitat Young Professionals? Habitat Young Professionals (HYP) are grassroots volunteers who work within a local chapter to create change in their communities. 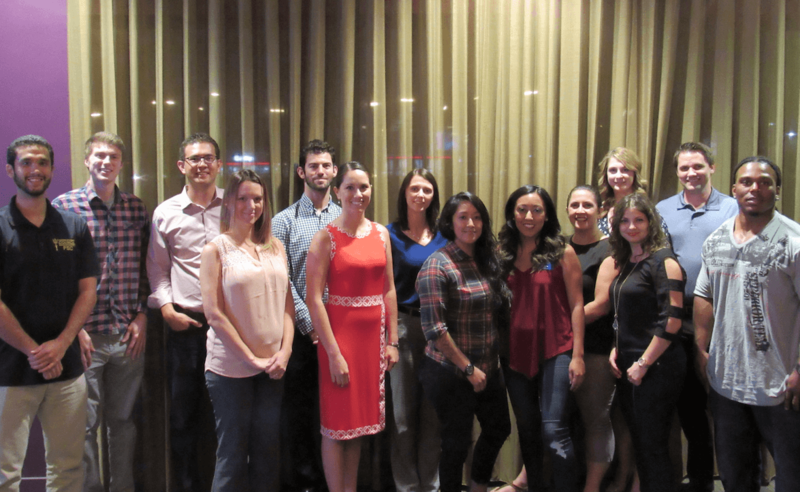 Through the diverse demographic of young professionals and their talents, chapters create unity in sharing the vision of Habitat nationally and globally. HYP support the affiliates’ local service while engaging young professionals as leaders, volunteers, advocates, educators and donors. • Directly serve with homeowners and Habitat for Humanity to help accomplish Habitat’s mission. • Educate chapter members, the local community and members’ networks about the work and mission of Habitat. • Advocate on behalf of people in need of decent shelter and for an end to poverty housing. • Raise funds for the work of Habitat for Humanity. • Participate and create space for transformational leadership and professional development. • Build networking opportunities. Habitat for Humanity International’s Youth Programs will help connect HYP chapters with one another so they can better share ideas and lessons. • Earn leadership opportunities. 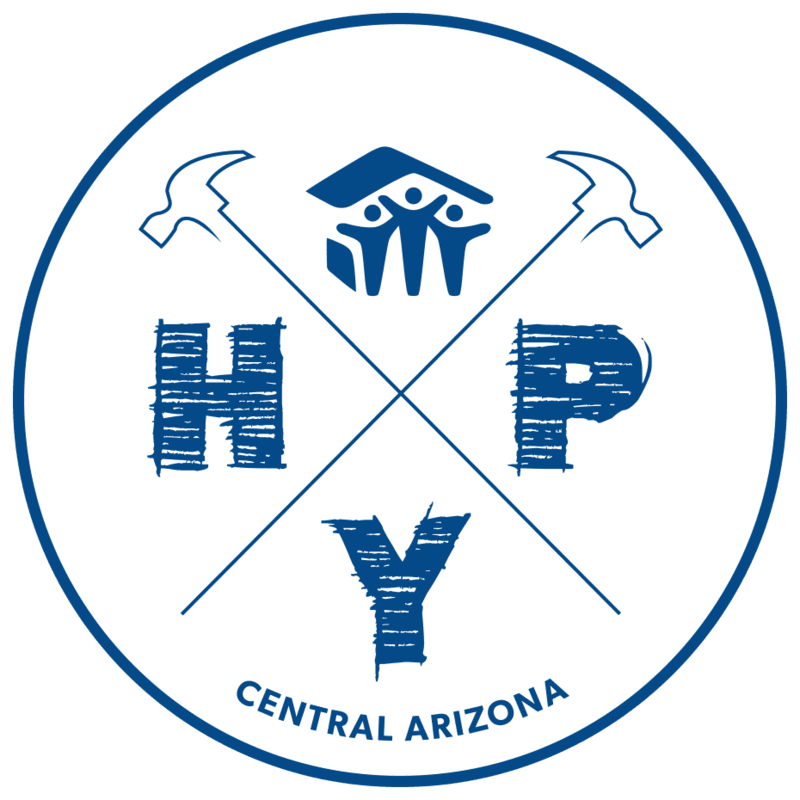 Established chapter members can join the HYP council or mentor new chapters, as well as engage with senior Habitat for Humanity and affiliate staff. • Build brand recognition. Each chapter gets and ongoing support from Habitat for Humanity International. • Gain access to scholarships, grants and international travel. • Gain access to training and resources designed specifically for HYP chapters to help recruit, engage and mobilize members. For more information or to get involved, please fill out the short interest form below.